Reckless driving can cause severe car accidents, resulting in life-altering or fatal injuries. This behavior involves willful or blatant disregard of traffic safety standards. Extreme speeding, unsafe lane changes, red light running, and similar practices all fall under the category of reckless driving. It can be classified as a misdemeanor or, in some cases, a felony offense. 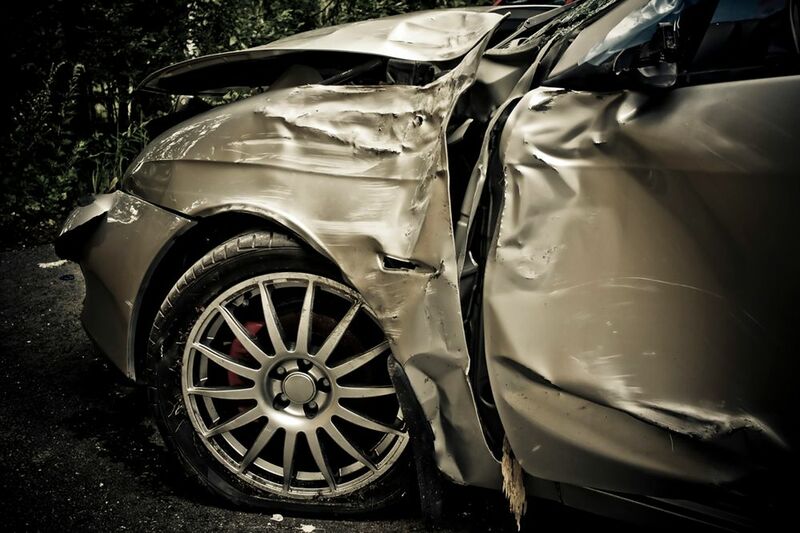 At Foley Law Firm in Scranton, PA, we handle many cases involving auto accidents and reckless driving. With both personal injury claims and criminal charges to consider, these cases can be quite complex. Therefore, if you are the victim of a reckless driver, it is important to find a qualified attorney for the job. Our lawyers are nationally recognized, and they focus entirely on personal injury claims. With their expertise, they can help you obtain the money you deserve. Reckless driving often involves extreme circumstances (high speeds, head on collisions, etc.). Therefore, the effects of these accidents can often be quite devastating. If you were involved in an accident with a reckless driver, you may have experienced life-altering injuries, such as spinal cord injury or nerve damage. Often, you could suffer from lifelong physical or emotional pain. Your injuries could also impact your ability to work, putting immense financial strain on your family, especially if you are left permanently out of a job. All too often and too tragically, reckless driving can lead to fatalities for the driver, for those in other cars, and for innocent bystanders. Reckless driving involves some degree of premeditation. Therefore, the penalties are also more severe than they would be for a careless or negligent driver. If found guilty, the court may impose fines or license suspension. In extreme cases, drivers may even face time jail or in prison. Whatever the punitive measures, as the victim of reckless driving, you are entitled to financial compensation. This money can help cover the costs of medical care, property damage, physical therapy, and other expenses. If applicable, it can also help provide support for dependents, particularly if you are out of work or if your loved one was killed by a reckless driver. Our attorneys are committed to providing legal representation for our clients and obtaining the greatest amount of compensation possible. With an exclusive focus on personal injury law, we are familiar with effective legal strategies. We also know how devastating this time can be for you, and we will provide a listening ear while handling every detail of your case. If you believe you have grounds for a personal injury lawsuit, contact our office today to set up your free case evaluation. We look forward to providing the outstanding representation you deserve.